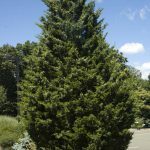 Red Cedars are pyramidal shaped; they have green foliage that turns purple in the fall. 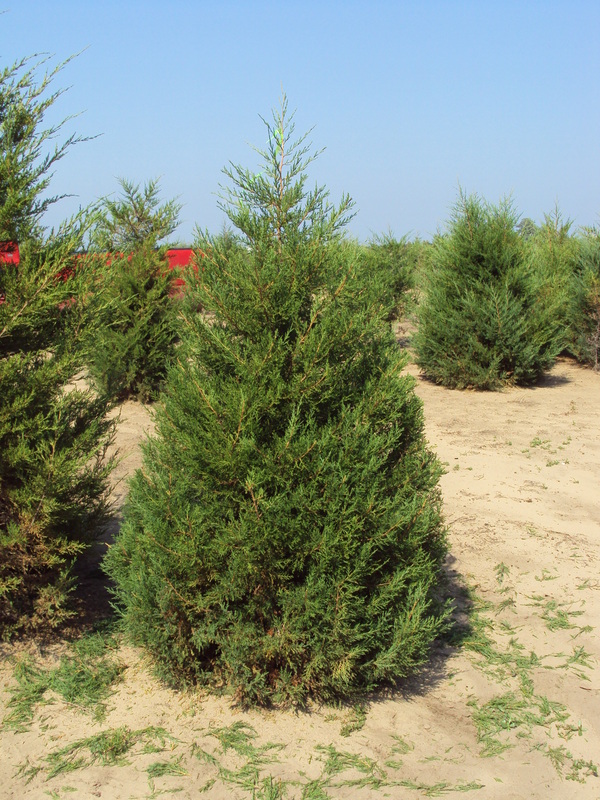 They are a good specimen for mass planting, especially as a wind break, shelter or hedge. 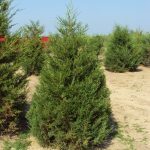 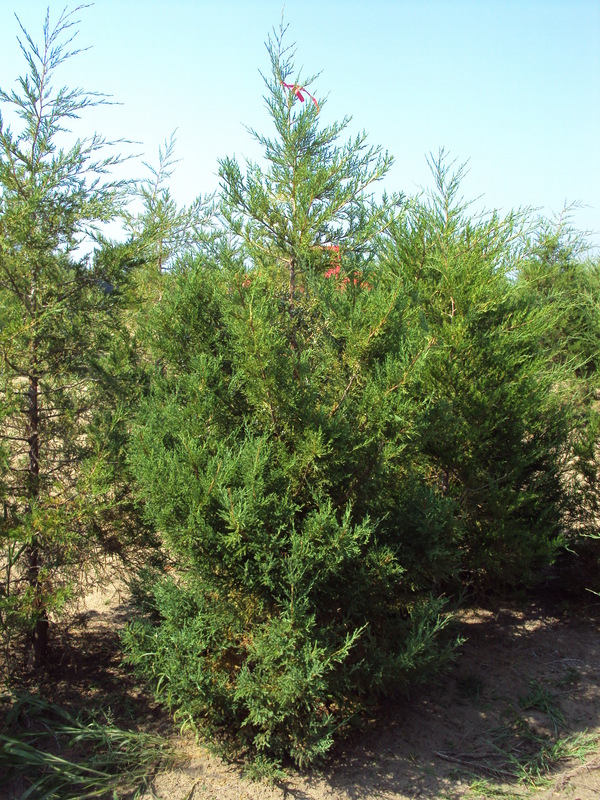 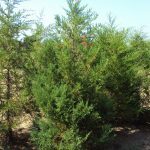 They are tolerant of adverse conditions like rocky, dry or windy area.Red Cedars should be grown in full sunlight and can adapt to either dry or moist conditions, although standing water should be avoided. 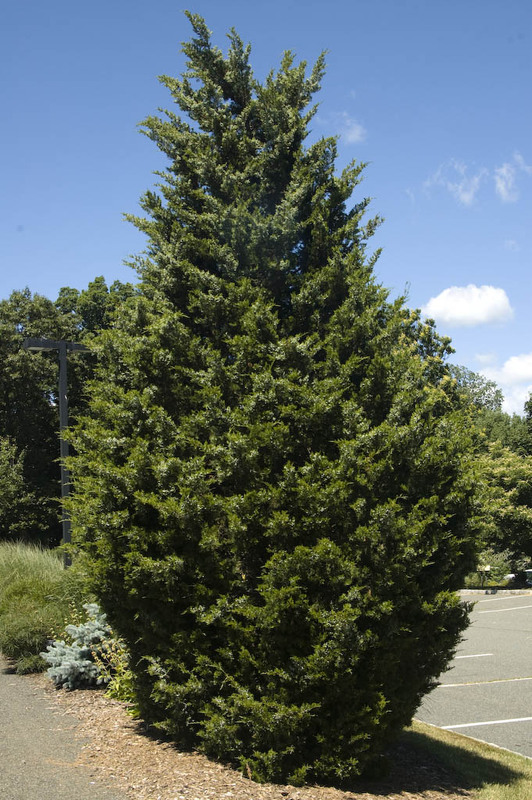 This tree is drought tolerant and can be expected to live for 70+ years.